This Bear Creek Arsenal complete rifle, like all of Bear Creek's products, is fully designed and made in the United States of America. 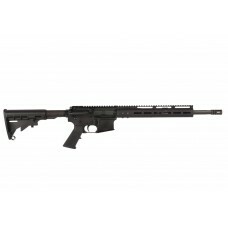 This allows Bear Creek to put every rifle through numerous QA/QC checks, including test firing prior to approval and shipment. 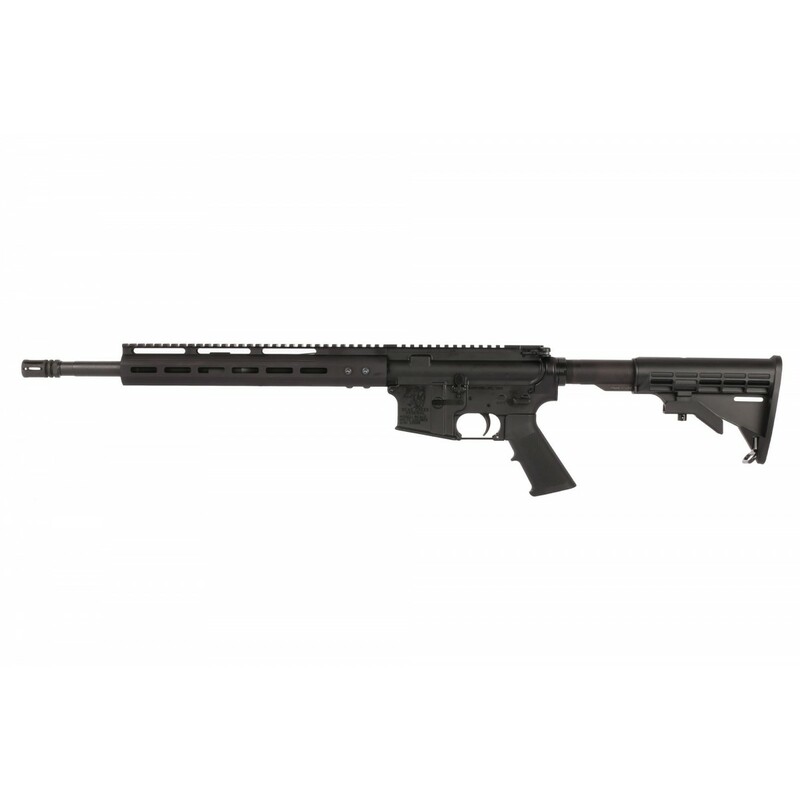 Thanks to this rigorous testing, this complete rifle is backed by Bear Creek Arsenal's limited lifetime warranty! 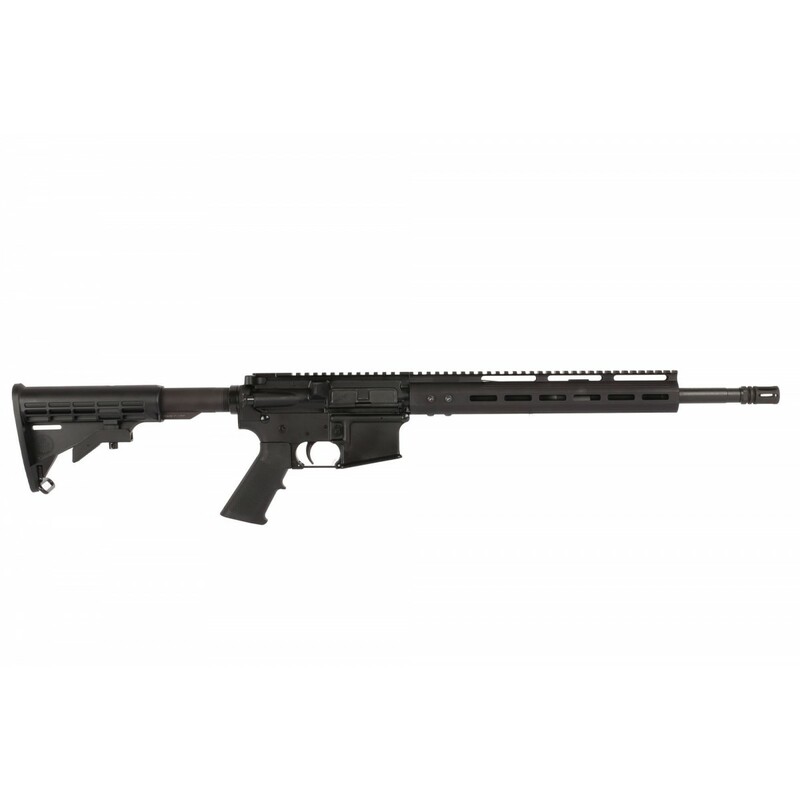 This 16" rifle is chambered for 5.56 NATO and features Bear Creek's exceptional 41V50 Chrome Moly Vanadium steel barrel with a reliable carbine gas system. The 1:8 twist will ensure your favorite bullets are properly stabilized. 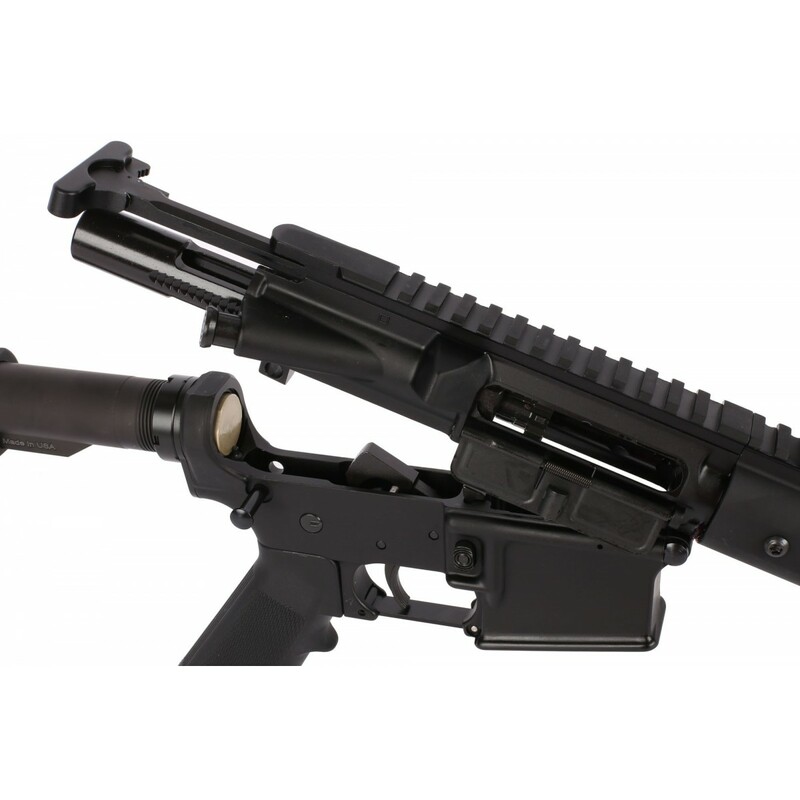 Both the barrel and M16-cut bolt carrier group have a durable parkerized finish. The high quality bolt carrier group has been high-pressure tested and magnetic particle inspected so you can be 100% assured of no material defects. 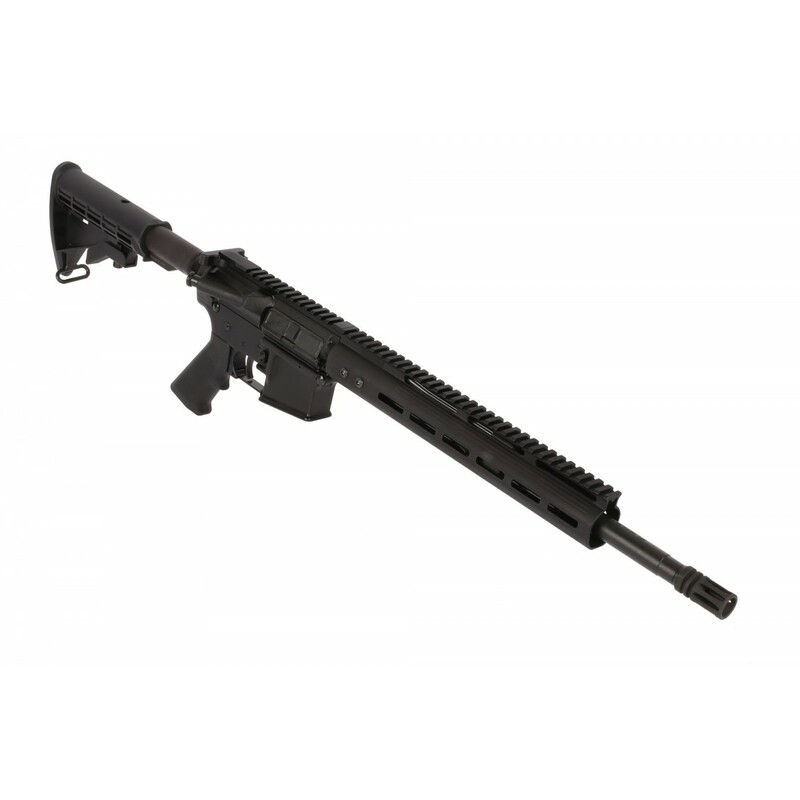 This complete rifle has been topped off with a free float M-LOK handguard, improving airflow and allowing for improved accuracy, as well as lightweight modular platform for accessories.